A farmer chased a trio of poachers after they trespassed on his land to go hare coursing. Ceri Mortimer, 49, Richard Stephenson, 28, and Jamie Wilson, 42, were chased off the land at Harpswell in Gainsborough after they were spotted with dogs poaching by the farmer. The farmer called the police and kept on the trio’s tail until officers caught up with them and arrested all three. Prosecuting Jim Clare said the farmer spotted three people on his land as he was carrying out his morning checks. “He saw a dog which looked like a lurcher chasing a brown hare. He then saw one male near the dog and looked to his right and saw two other males and another dog,” Mr Clare said. “He started to make his way to where the men were, shouting to them to leave his land because they didn’t have permission to be there. “They ran to their car and he called the police and followed them in his own. All three men admitted trespassing during the day to poach on Sunday, October 27. 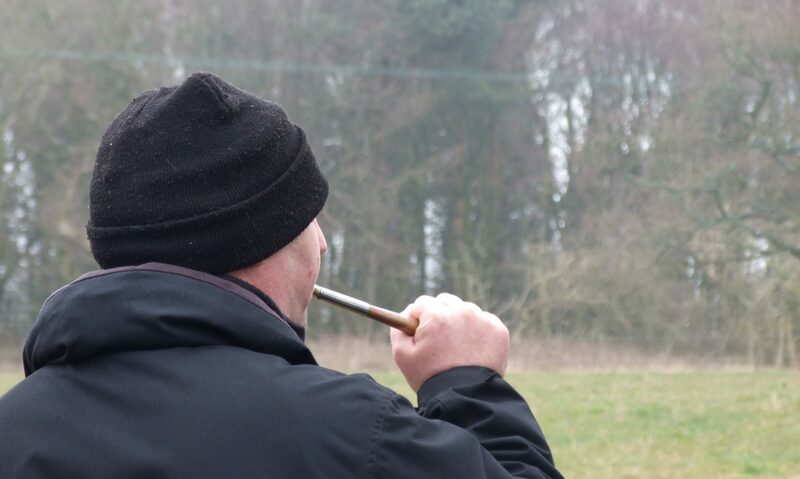 Police recommended Mortimer, from Mid Glamorgan, Stephenson of Middlesbrough and Wilson, of Scunthorpe, to all be banned from driving after the offence to prevent them going poaching again. But Mr Downs, defending, said all three men needed a driving licence for work. Mortimer was fined £215, ordered to pay £85 of prosecution costs and a £22 victim surcharge. Stephenson was fined £340, had to pay £85 of prosecution costs and a £34 victim surcharge. Wilson was fined £350, ordered to pay £85 of costs and a £35 victim surcharge. Chairman of the bench Roy Hairsine said: “We have taken into consideration your differing incomes which is reflected in the fines you will pay. Defending Mr Downs asked the court to consider the implications of a driving ban as without a licence their jobs could be jeopardised. They appeared before Lincoln magistrates on Monday, January 13 and had all entered early guilty pleas.